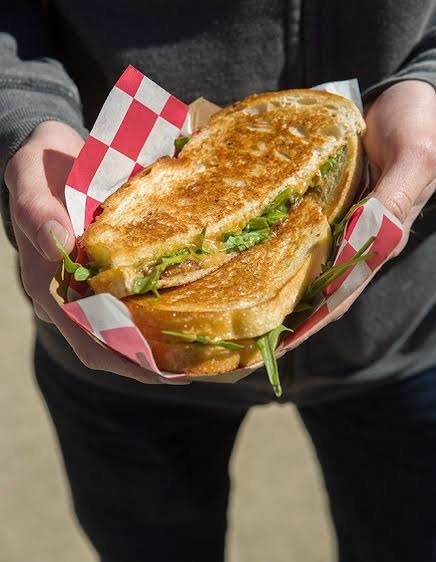 Since its inception in 2012, local food truck American Meltdown’s approach to gourmet grilled cheese has drawn a devoted following in the Triangle area. Patrons queue up early and often for inventive delicacies such as the Pigs ’n’ Figs with sourdough bread, goat cheese, speck (smoky prosciutto) and black mission figs drizzled with a balsamic reduction; Beer and Bacon (Welsh rarebit infused with local beer, cheddar, bacon and arugula); or a classic patty melt. 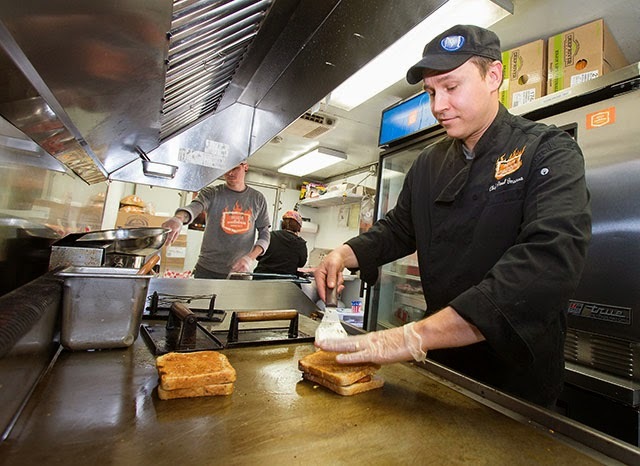 Owner Paul Inserra.uses a butter and oil mixture on the bread to give it a nice, crisp texture. Ingredients are sourced from independent purveyors like Guglhupf Bakery in Durham and Holly Grove Farms in Mount Olive. 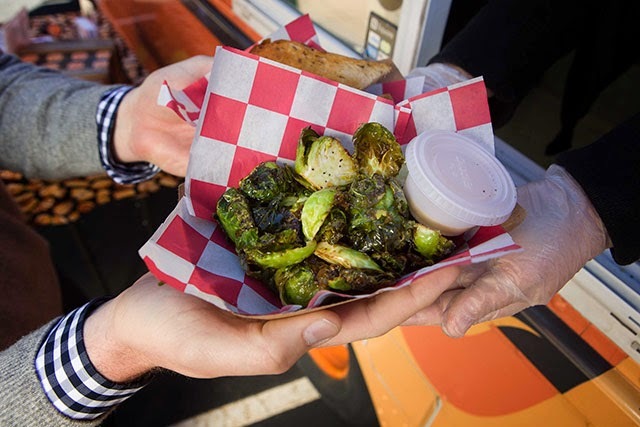 Be sure to try the signature side item deep-fried Brussels sprouts, which will explode in your mouth with abundant flavor. Follow American Meltdown on Twitter @AmericanMLTDWN.